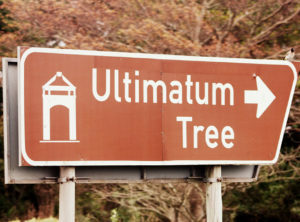 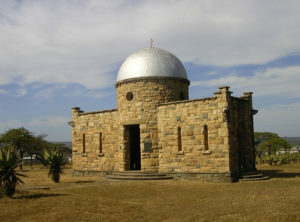 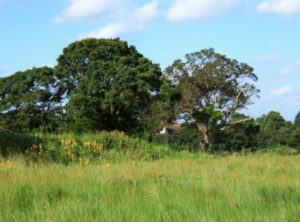 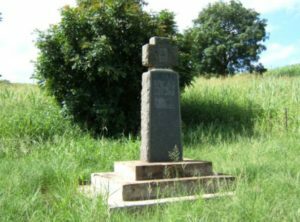 After trekking into Natal, the Boer leader Piet Retief and a group of 70 followers met with King Dingane in February 1838 in their search for a place to settle and farm away from the control of the British colonial government. 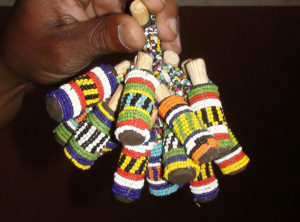 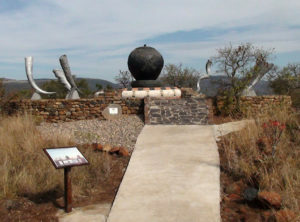 After signing an agreement granting the Voortrekkers land concessions in Zululand, King Dingane invited the group to lay down their weapons and celebrate the occasion at his royal residence, Mgungundlovu. 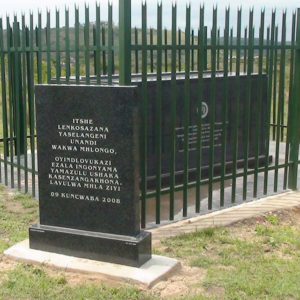 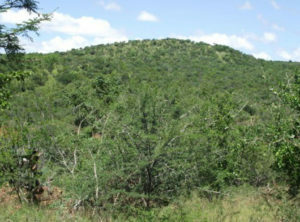 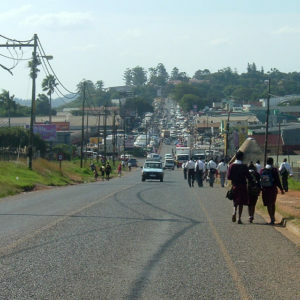 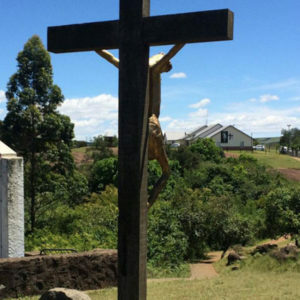 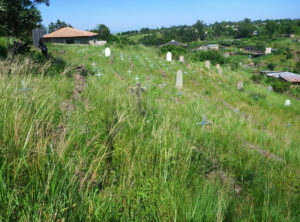 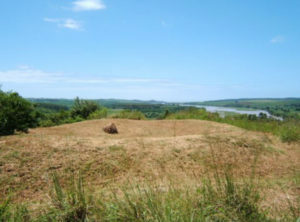 During the dancing the king ordered his soldiers to kill Retief and his party.They were dragged to kwaMatiwane, the Hill of Execution, where they were clubbed to death. 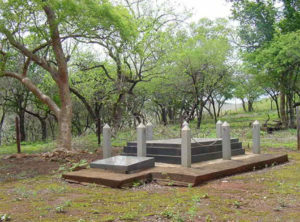 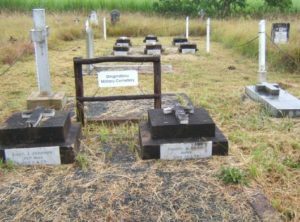 The bodies of Piet Retief and his men were abandoned there until the Voortrekkers found their remains several months later after they had trekked to Mgungundlovu to avenge the deaths of Retief and many others. 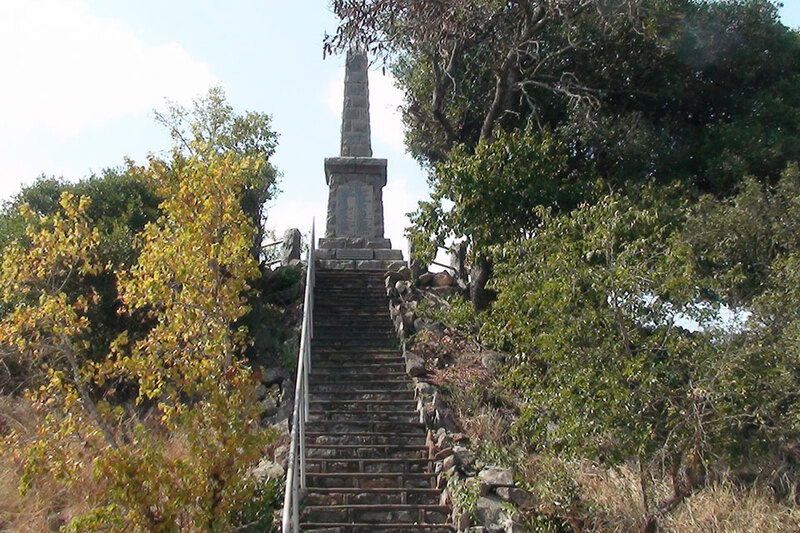 They were buried at the foot of the mountain – a memorial marks the site today.